This is just one of those songs that fades perfectly into the background. 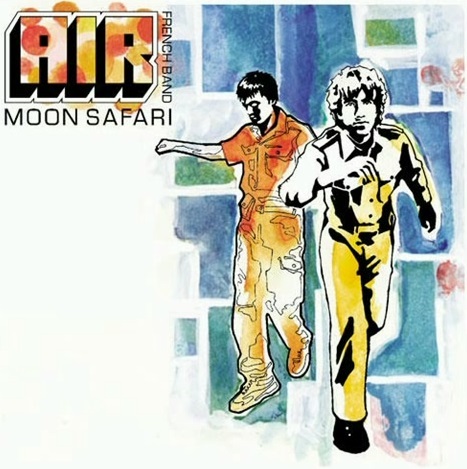 It’s off the 1998 album Moon Safari by French electronic band Air. I first heard it listening to Radio Paradise, where Bill does an amazing job finding new stuff to enjoy.